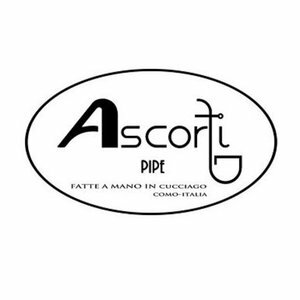 This is a brand new pipe made by Ascorti in Italy. 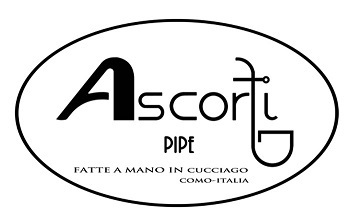 This company has a lot of experience in making very beautiful pipes. This briar pipe is smooth in a red finish. Acrylic mouthpiece, 9 mm. filter.